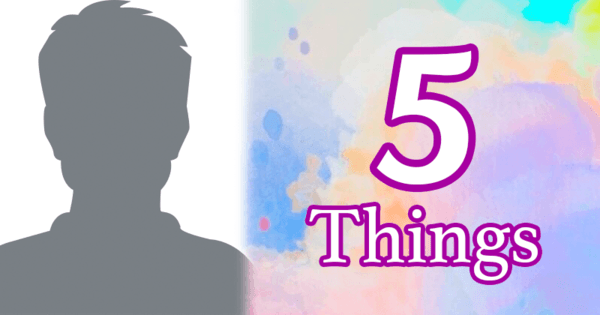 What 5 things make you different? You are one of a kind! Identify your defining traits here!